The choice to sell your house “as is” can be daunting, choosing to work with an investor instead of a Realtor can also be a challenging decision. This article will help set the expectations of a Property Seller when working with an investor. We will also provide some tips as well as some things to watch out for. A reputable real estate investor should arrive to come look at your home on time and be able to provide you with a business card. After the investor arrives they will need to see around your property. An experienced investor will likely take notes and may take a few photos while touring your property and show interest in the systems. How old is the HVAC system and roof? These are things investors will focus on more than the retail customer. They are not as concerned with the appearance of the kitchens and baths as much as the functionality of the home. Be sure to be candid with the investor about the age of the systems, the repairs completed, and the repairs that are needed. If you are able to point things out that need repair you will build trust with the investor. When you get around to negotiating price you have earned credibility with the investor and will be able to use this when negotiating. This will also help the investor give you an accurate value of your property. It is more common for investors to have a 2nd set of eyes on the property than to have a full home inspection (usually a property manager or business partner), and it will save you time and frustration if everyone knows the true condition of the property up front. 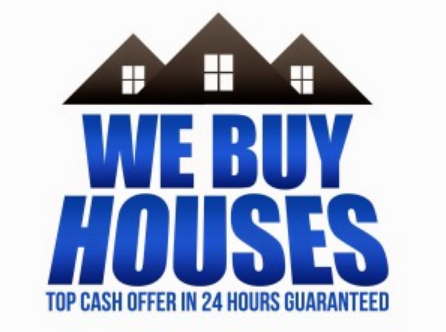 If you need to sell your house fast and are thinking of working with a “we buy houses” company, consider House Sold Easy. We are the Easy Button to sell your property!